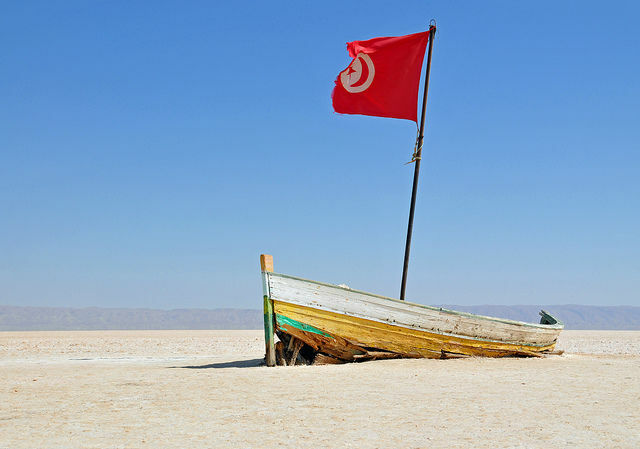 The European Parliament’s Socialists and Democrats (S&D Group) is exploring ways to bring progressive centre-left forces in Tunisia into the fold in order to ensure a democratic transition ahead of the country’s first post-revolution municipality election. Tunisia was due to hold its first municipality election on 17 December, its first since the 2011 revolution which overthrew dictator President Zine el-Abidine Ben Ali. Since then, several democratic reforms have taken place including the adoption of a new constitution, while a coalition of civil society groups was awarded the 2015 Nobel Peace Prize. But the electoral commission recently announced that the election would be postponed after a meeting between representatives of Prime Minister Youssef Chahed, President Beji Caid Essebsi and party leaders. “The majority of participants in the meeting were in favour of postponing municipal elections,” interim commission head Anouar Ben Hassen said, according to AFP. Press reports suggest that a new date for the election could be in March 2018 but it is not clear yet. 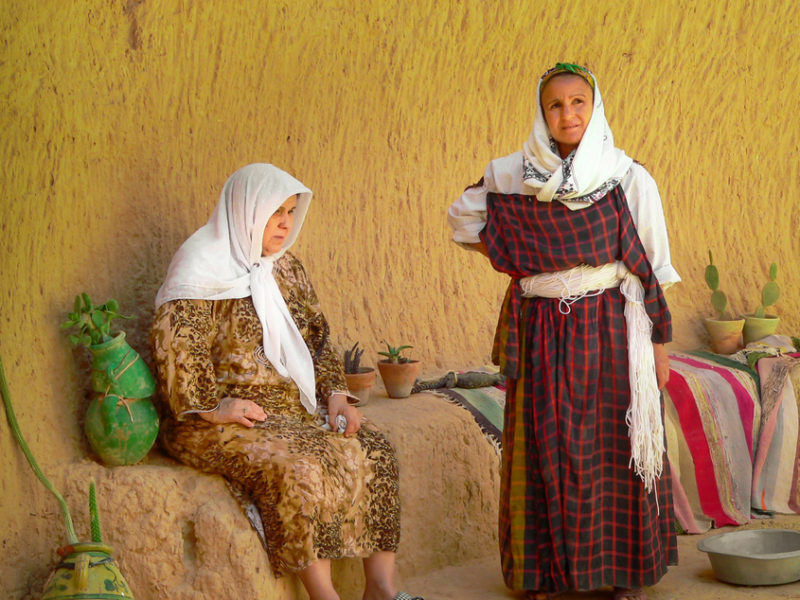 The European Union has praised a new and “ambitious” law against gender-based violence in Tunisia, which is a “crucial step towards absolute respect for human rights and equal opportunities”. EURACTIV Spain reports. 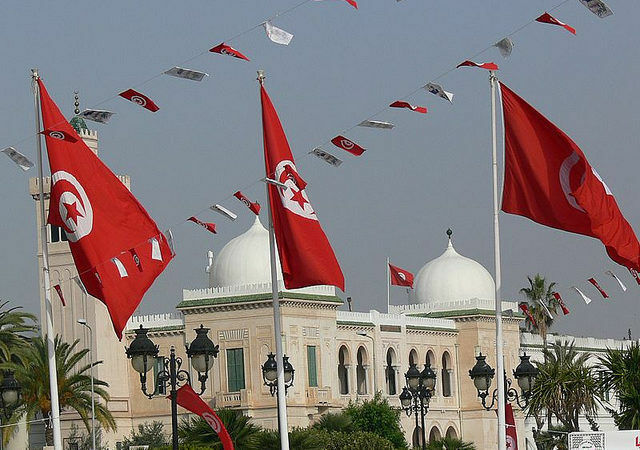 Elena Valenciano, S&D Group vice-president responsible for foreign policy, commented that the dialogue all of Tunisia’s progressive forces is more than necessary to enable the country to cope with its socio-economic and democratic challenges. “A more united centre-left will be in a stronger position to carry out reforms that promote sustainable and quality jobs, and the geographical and social cohesion of the country,” she highlighted. On Saturday (23 September), the S&D will co-organise a conference with the Global Progressive Forum in Tunis which will aim to push for this “progressive platform”. “The progressive forces in Tunisia must co-operate and unite in order to guarantee the democratic transition of the country,” insisted Enrique Guerrero Salom, co-chair of the Forum. The EU gave Tunisia some €1.3bn in aid after the Arab Spring without properly checking how all of it was spent, according to a report published today (28 March) by the Court of Auditors. Antonio Panzeri, an Italian socialist MEP and chair of the human rights committee in the Parliament, told EURACTIV that there has been a “very important evolution” since the Arab Spring and the constitution and some pieces of legislation that were pushed through. One of them, he said, is related to the fact that women can now marry people of non-Islamic religion. “We look closely at this evolution and we think that the security issue is very significant […] but it cannot blur the human rights angle,” he noted. Panzeri also made it clear that there was no intention to teach anything to anyone. “But we think that it is appropriate to inspire the Tunisian political landscape, above all with the capacity of the Tunisian social democratic forces to reunite around a project of growth and development of the Tunisian reality,” he concluded. Paola Tamma contributed to this article.